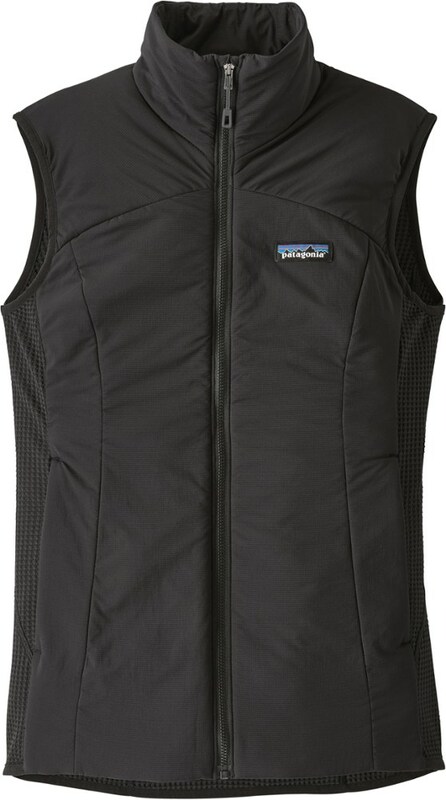 Warm, stretchy and breathable, the Patagonia Nano-Air vest has FullRange insulation and durable yet soft shell fabric. 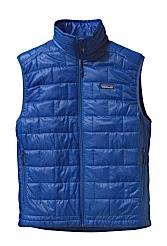 You can wear it nonstop through aerobic, start-stop mountain missions. 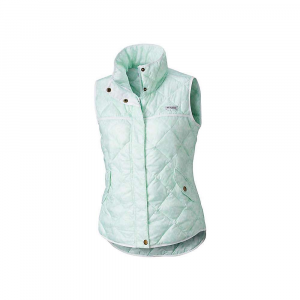 The Patagonia Nano-Air(R) Vest is a stretchy soft shell layer that adds just enough heat when worn under a shell on a really cold day or over your regular top around town. 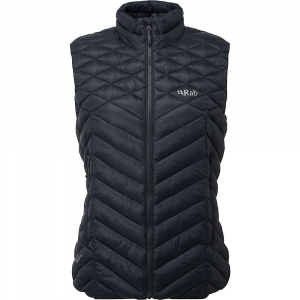 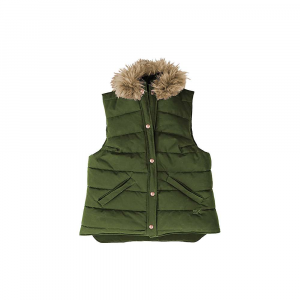 Insulated with 60 grams of FullRange(R) polyester stretch insulation, and with a stretch nylon ripstop outer for durability, the Nano-Air(R) Vest will bring a smile to your face each time you put it on. 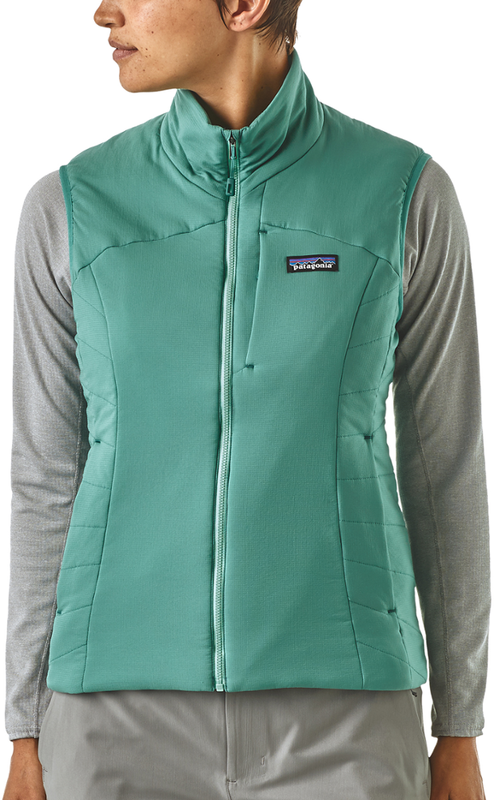 Patagonia Women's Nano-Air Light Hybrid Hoody - The Patagonia Women's Nano-Air Light Hybrid Hoody combines 40-g FullRange insulation, a flyweight shell fabric, and an airy, wicking knit for warm, stretchy, breathable performance during high-exertion, cool-weather missions.